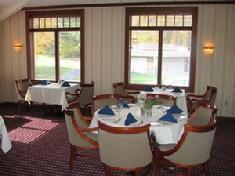 Our Club offers a one of a kind experience in the Ithaca area. We are home to 300+ members and their families, friends, and business associates. 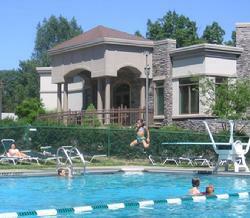 As a year-round facility, the Country Club of Ithaca is committed to member satisfaction. 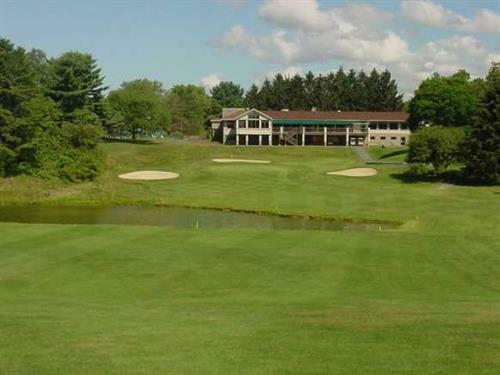 Whether it's golf, tennis, swimming, or just a casual atmosphere to meet some friends or colleagues and enjoy some of our wonderful food, the Country Club of Ithaca is the place for you!